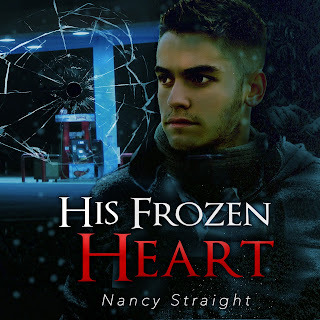 Author Nancy Straight: His Frozen Heart on Audible!! His Frozen Heart on Audible!! 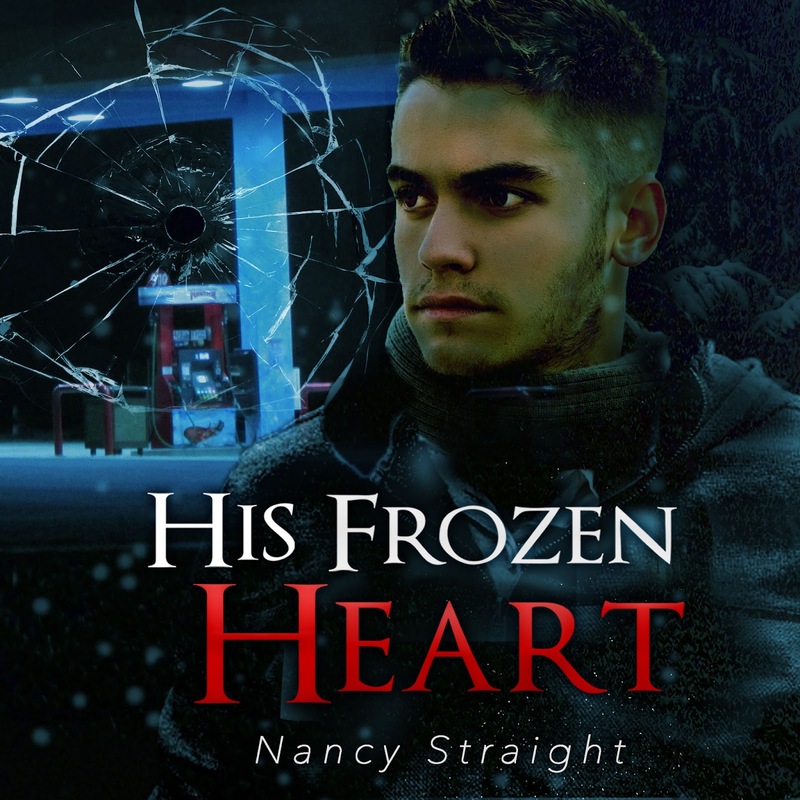 Did you already pick up His Frozen Heart for free? If not, get it today through Monday for FREE on Amazon!! 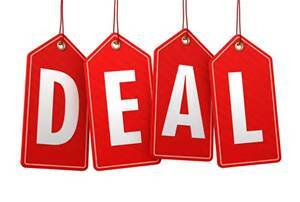 Did you know that if you have the e-book on your kindle, Audible will let you purchase the audiobook for just $1.99? Yes!! The best part is you can read on your kindle and it will automatically sync with your audiobook, and you can move from reading to listening without losing your spot. Cool, right? I soooooo love Audible!! I'd hate for you to miss the chance to get the e-book and audiobook for just $1.99.